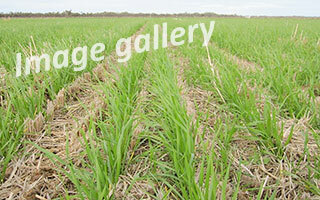 Click above image to view gallery. 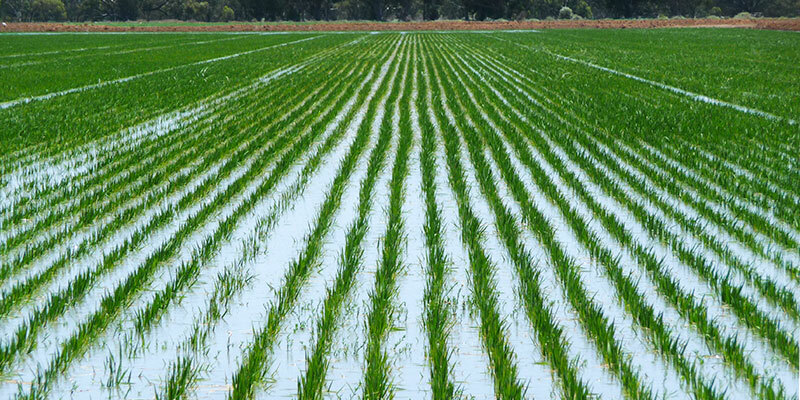 Direct seeding of rice has been shown to decrease the damage done by ducks and other birds on young crops. 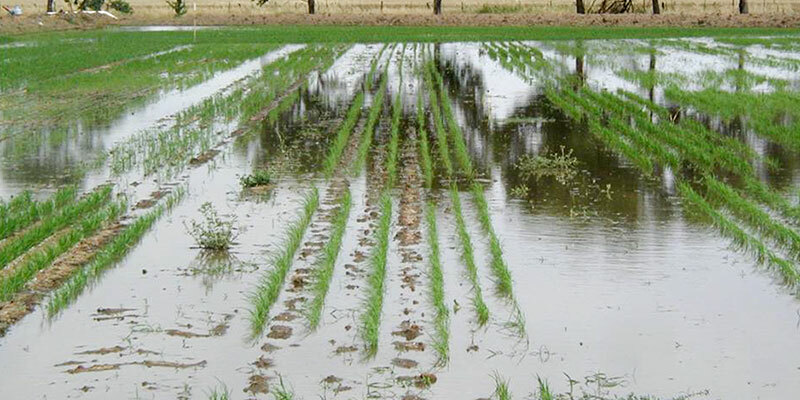 Without the standing water ducks are less likely to land on the crop in the critical early emergence period. 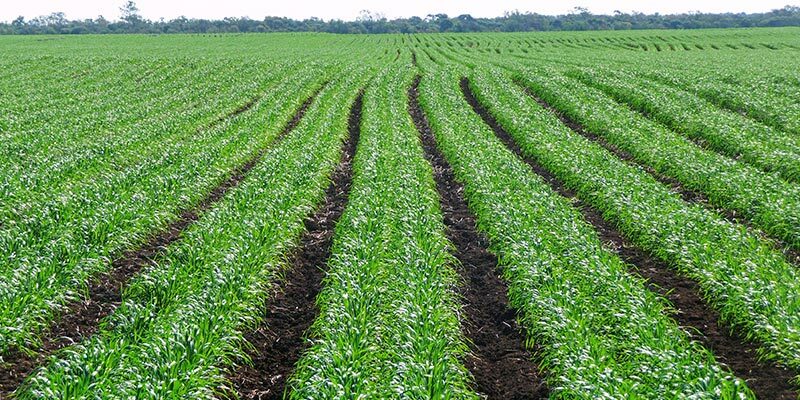 The seed is also protected by the soil so even if the birds do land and have a chew at the emerging seedlings they do not eat the seed enabling the plant to survive. 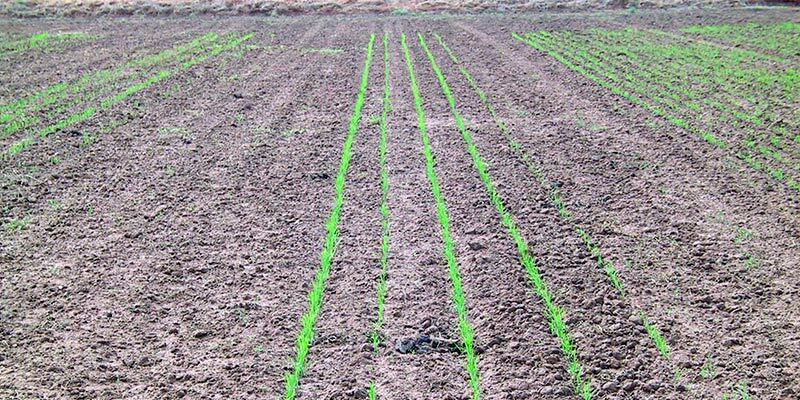 This is unlike aerial seeded crops where the seed and young plant is floating at the surface thereby allowing the ducks to eat the seed as well as the shoots. 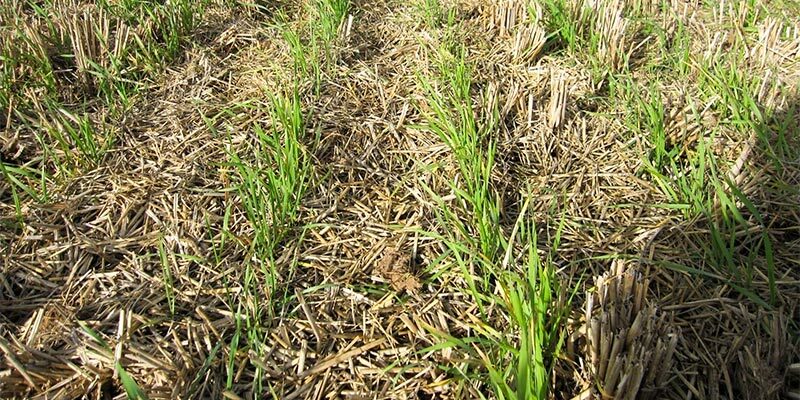 There are also many other benefits of using an Excel Single Disc Stubble Warrior to direct seed rice. 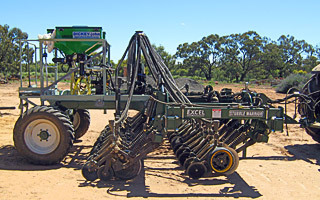 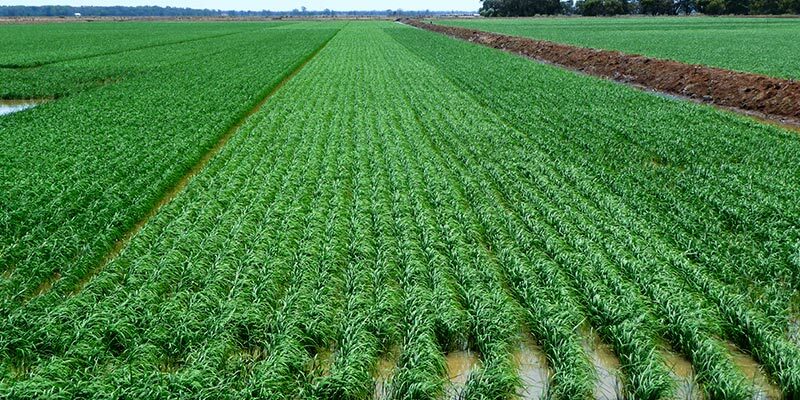 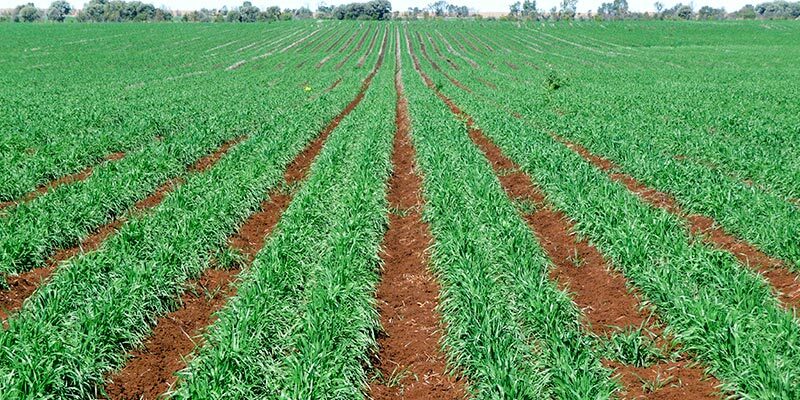 Rice Research Australia, just out of Jerilderie in New South Wales, is one organisation that has done extensive research and in field testing of various direct seeding methods. 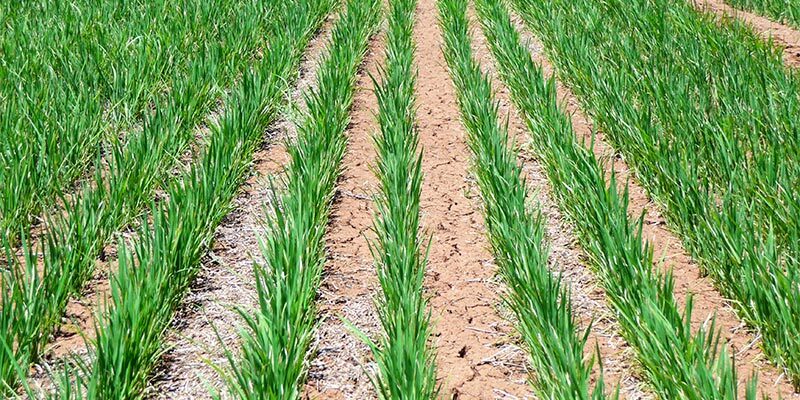 For more information on the benefits of direct seeding listen to Russell Ford from the research station discussing the benefits on ABC radio. 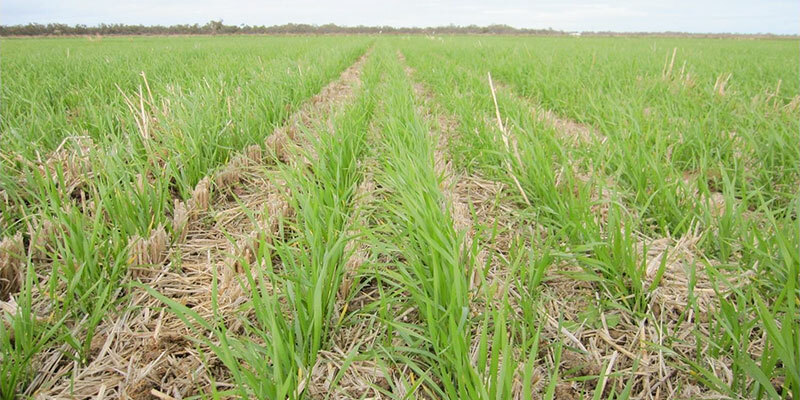 For more information please contact Alistair Cheesman from Excel Agriculture on 0427 293 653.